2005 Boys White are Warrior Classic Champions! 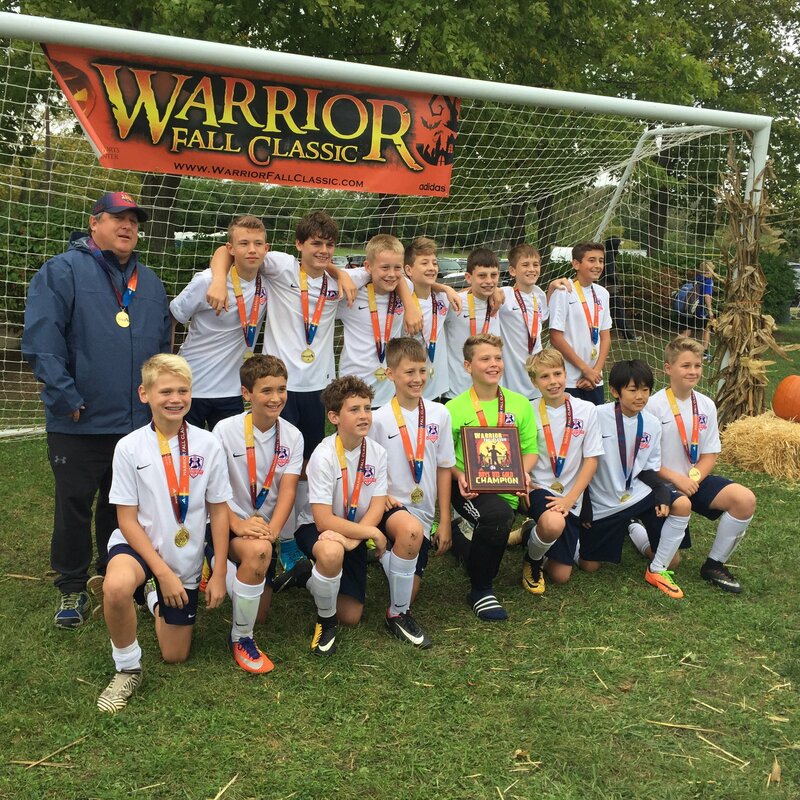 Our 2005 Boys White claimed the championahip at the Warrior Fall Classic over the weekend. Congrats to all of the boys and Coach Donnelly or a great weekend of games!